Marvin Test Solutions (MTS), provider of test solutions for military, aerospace, and manufacturing organizations, announced the latest version of its test software suite ATEasy. ATEasy is a test software suite, first released in 1991 and currently deployed worldwide in test and measurement applications. ATEasy provides test engineers with the necessary tools to develop, debug, document, maintain, and execute test applications. 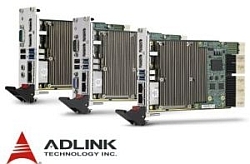 Building on nearly 3 decades of hardware, software and system design expertise, MTS has continually invested in ATEasy with the goal to provide an ATE software product that is easy to use and maintain, offers long-term supportability, and meets the demanding test requirements of today’s complex systems. 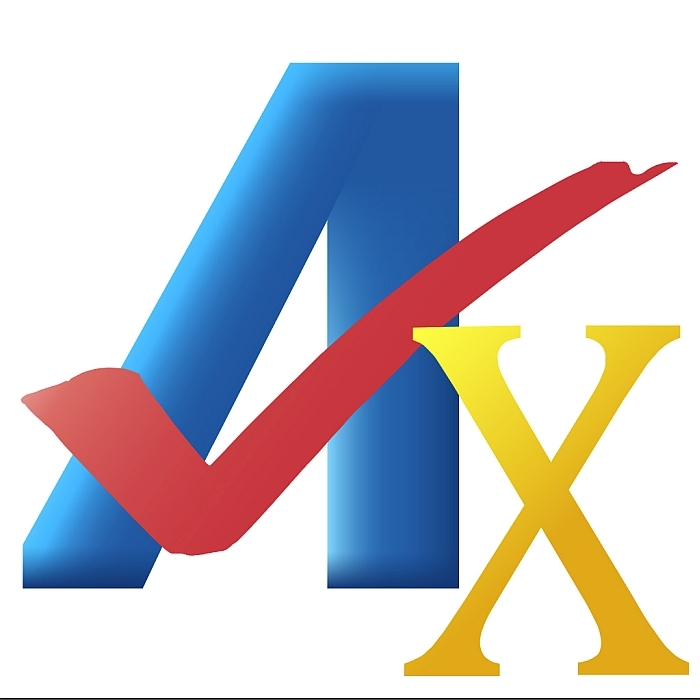 The tenth version, ATEasy X, delivers faster run-times (up to 10x faster in benchmarked tests), new integrated user collaboration tools such as ATEasy Merge, .Net Controls support, ability to embed ATEasy run-time executables, a test log template that provides the ability to analyze test results, and backward compatibility with all previous versions. “ATEasy is our flagship software product, and our goal from the beginning has been to make continuous improvements to enhance the product and allow users to be more efficient and productive without rewriting and modifying their existing code,” said Ron Yazma, VP of Software Engineering for Marvin Test Solutions, Inc. and the architect of ATEasy. 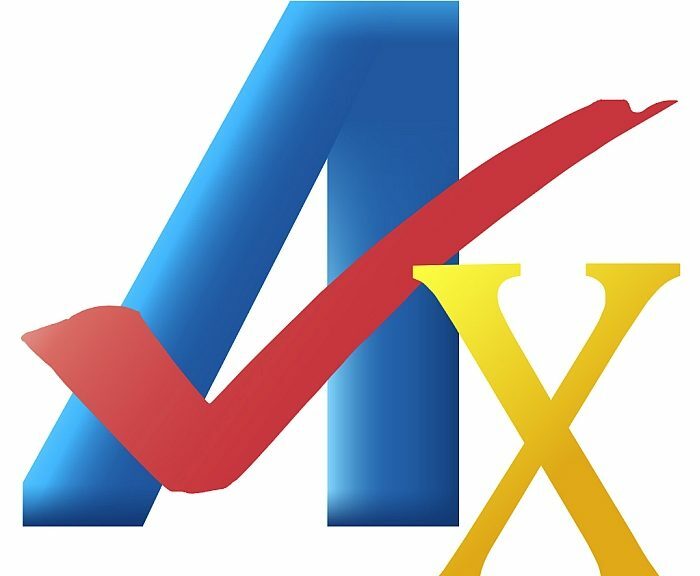 Developed from the ground up as ATE software for test and measurement applications, ATEasy is, according to MTS, the only commercially-available test development / test executive software with an integrated HAL (Hardware Abstraction Layer) and full simulation capabilities. Preserving test program development investment, ATEasy offers backward source and execution compatibility with all previous versions.